I originally started to write on another blog http://thelordsdwellingplace.blogspot.com/ a couple of years ago, because I felt ” called”. 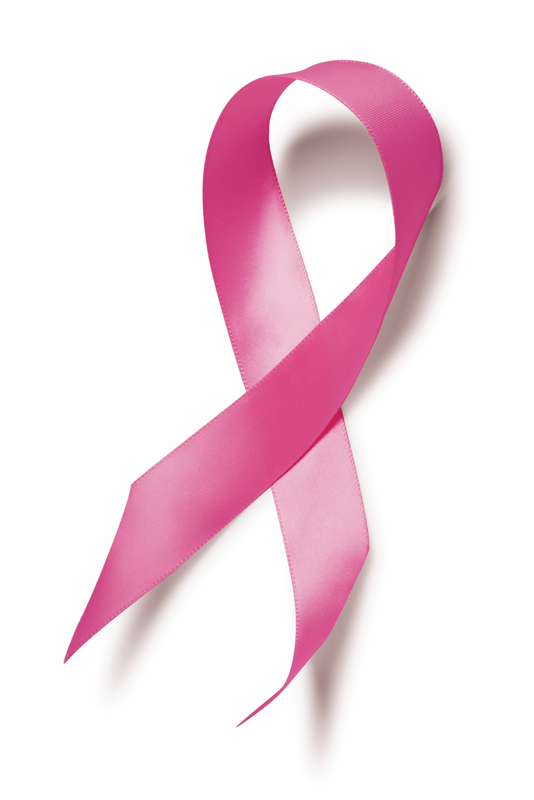 Then, lo and behold within a month I found out that I had breast cancer. I continued to write-through the entire cancer process, from finding out about the cancer at a screening to a bilateral mastectomy and recovery from chemotherapy… I received an amazing amount of encouragement from friends and strangers who asked me to continue writing. I was finally convinced to keep going when I stumbled on a back screen on my old blog one day and found that thousands of people from all over the world had taken the cancer journey with me, through my writing! Eventually, I found myself at a writer’s conference called She Speaks in North Carolina. I soon realized that writing has a lot more to do with “marketability” then any of us realized! There is a need to have a “Platform” before a publishing company will consider someone as a serious author. You can write and it can be great. However, you need to help sell books and magazine articles or publishers will find a different writer who can. Making a move to WordPress gives credence to a writer. I’m not sure why or how just yet, but it does. So, here I am! New and improved blog? New and improved message? New and improved messy life? New and improved… fill in the blank here__________. So, on this blog I most likely will not have exciting news about cancer. Let’s hope I don’t have any news at all about that topic. I will blog about my imperfection, transformation and try my hardest to share Jesus with you from the events in my everyday life. To start with, I will share one very important conclusion about cancer with you and then we can be done with it. I am glad for the gift of cancer. I am GLAD! I thank God often for allowing me the opportunity to really consider what is important in life. How many days do I really have and how can I best use them… what purpose can I make out of them? Upon this consideration, many things had to change. I had to change the way I responded to offense. I had to change what I pursued and why I pursued it. I changed my mind about the things I thought I needed to control and how I deal with disappointment. I changed the way I eat and take care of myself. I giggle when thinking about how different everything is from my new short dark hair to the inner crevices of my heart and I am so grateful! I stood at the door of mortality and was forced to knock on it to see if it would open. It stayed closed. Whew! It’s a Do Over! A Second Chance and I say that with a smile! Come with me and explore life!